It takes ages booting up your Mac system? 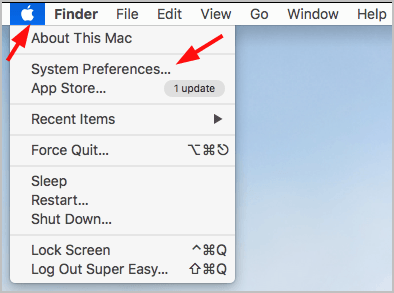 Applications hang on your Mac computer? Or your Mac runs slowly? Probably you’re seeing the error message saying: You system has run out of application memory. On your keyboard, hold down the Command key and A at the same time, then press the Up arrow key. Type activity monitor in the search box. 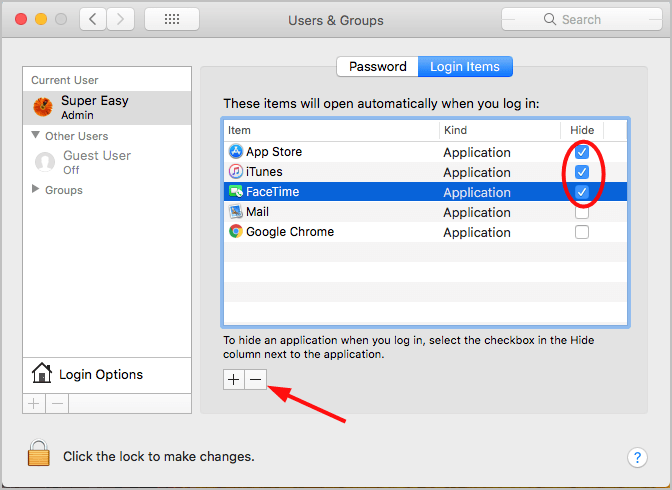 Then double-click the Activity Monitor icon. You’ll then see the Memory usage on the pop-up window. B. 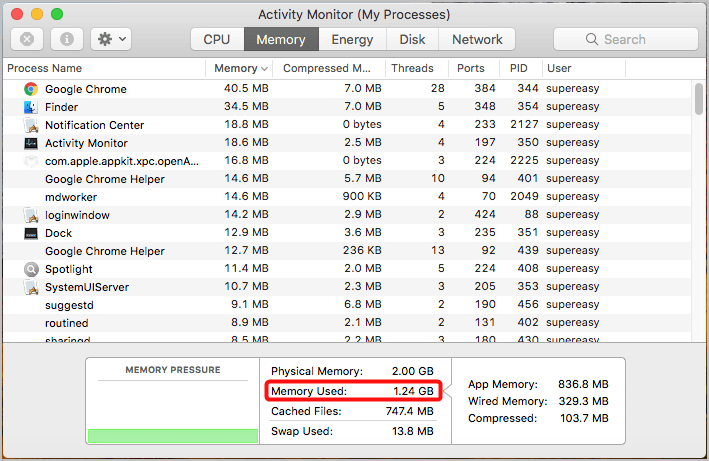 Why is enough memory or RAM necessary on your Mac? RAM refers to Random access memory and it provides storage for the ongoing processes or tasks on your Mac. So if it’s being used to the max, you mac would run slow or even get stuck frequently. 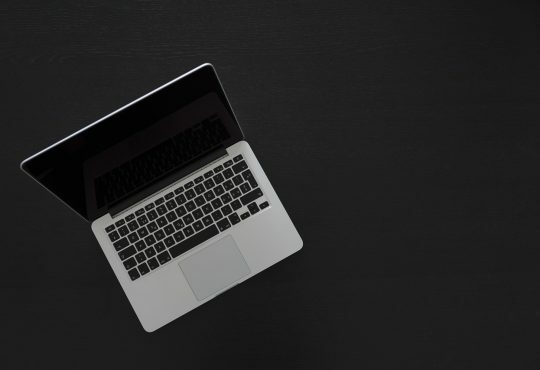 Here are a few methods that have helped other users resolve their out-of-memory Mac system problem. You may not need to try them all; just work your way down the list until you find the one that works for you. 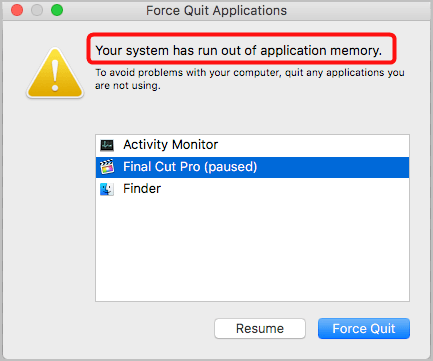 In the error message window where you see ‘Your system has run out of application memory’, your can force quit the processes which hog memory. Or, you can stop more processes in Activity Monitor. 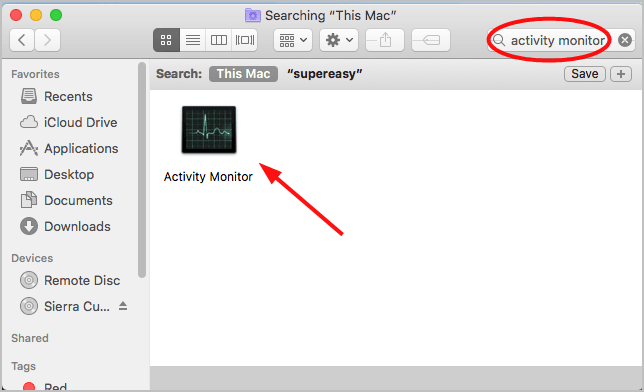 Type activity monitor in the search box, then double-click the Activity Monitor icon. 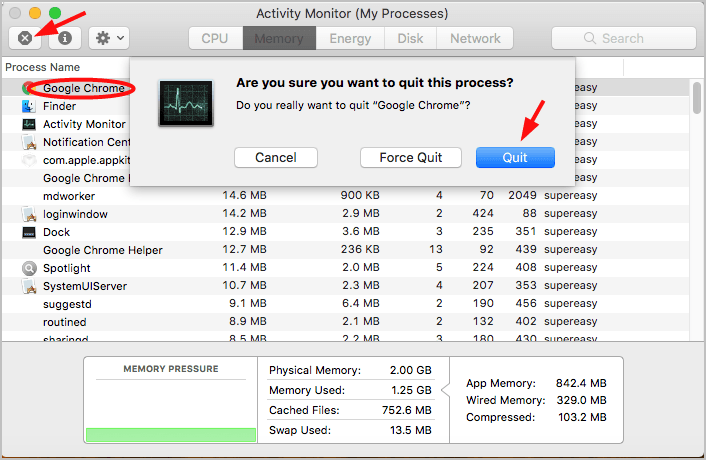 Select any process you want to stop under the Memory pane, then click the Quit icon. 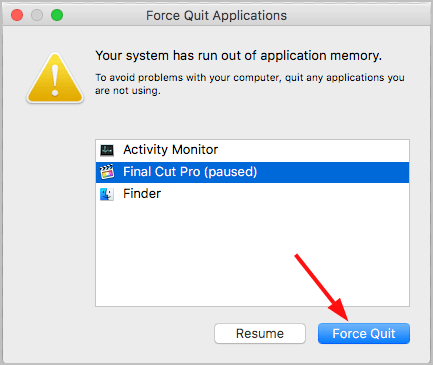 Click Quit or Force Quit. 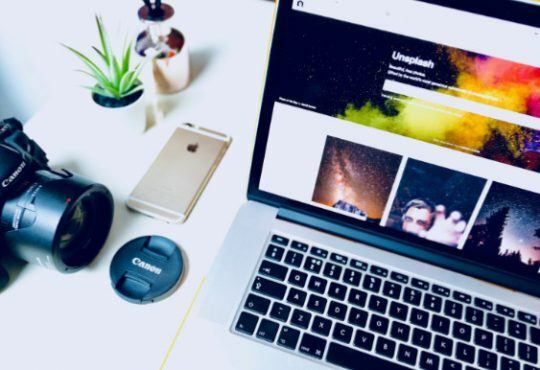 The apps set to launch automatically on your Mac computer may also use up RAM. You can check them and remove those unnecessary from your login items. Select your user account. Then click Login Items on the right. Select the item you want to remove, then click the Remove icon. If you plan to remove a few items, you can tick on them together, then click the Remove icon. 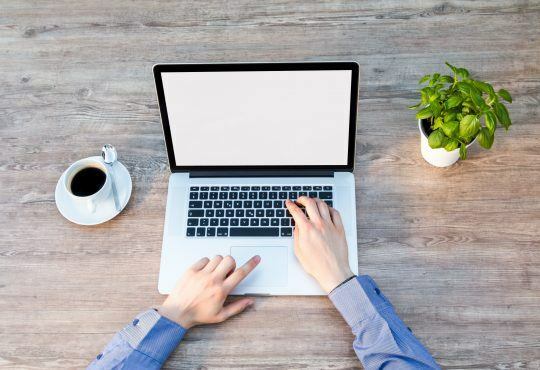 If your desktop is messed with shortcuts, documents or images, you’ll need to cleanup your desktop. 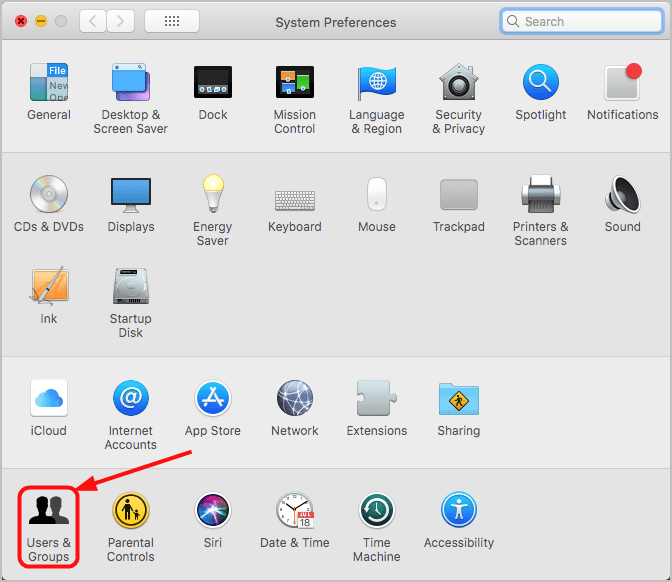 Here’s why: The macOS treats your every desktop icon as an active window. The more desktop icons, the more memory is being used. As a result, your system is low on memory. In this case, we highly recommend cleaning up your desktop. 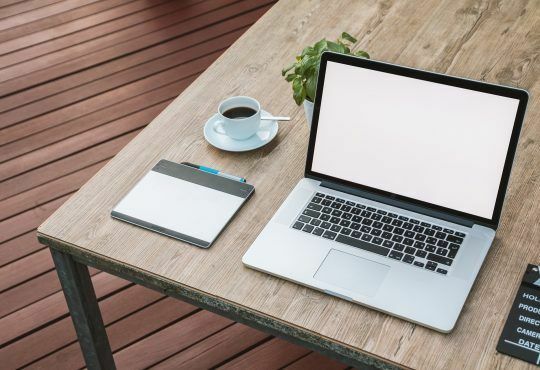 Here’s a tip for you to organize your desktop icons: Create a new folder on your desktop and drag your documents and images into the folder rather than leaving every item on your desktop. Delete large unused files, like movies. Store your files in iCloud. Clear caches, logs and other unnecessary data. 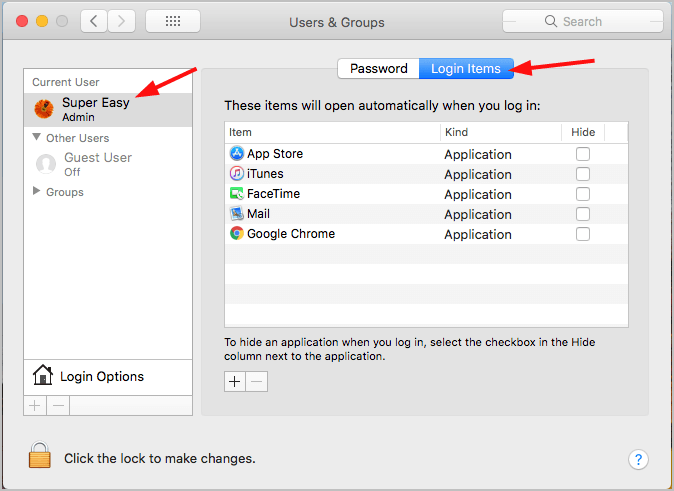 Or if you want to save much more time, you can choose a safe and green third-party app to help you free up your Mac’s disk space. 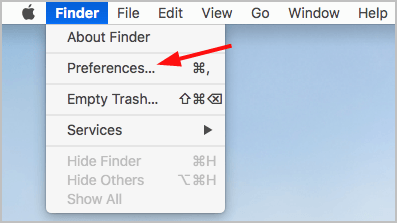 By default setting, Finder on your Mac is set to search across all your files when you’re browsing your files. That’s to say, Finder needs to remember to the paths to all you files and keep them in RAM. 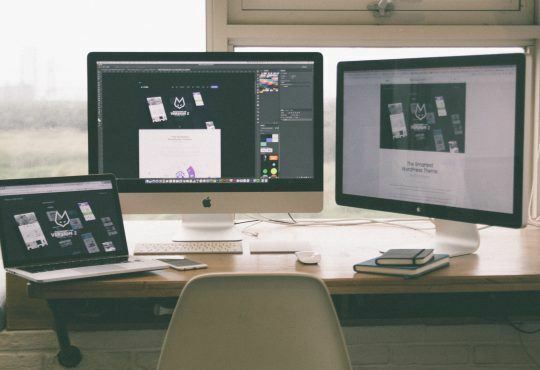 It could become a burden to you Mac since more and more files are being stored on your Mac. 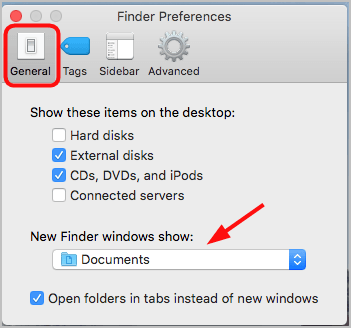 Under the General tab, select a folder from the drop down menu to be shown when you open a new Finder window. Please keep in mind that don’t select All my files or Recents as the location. On your keyboard, hold down the Alt key, then right-click the Finder icon in your Dock. 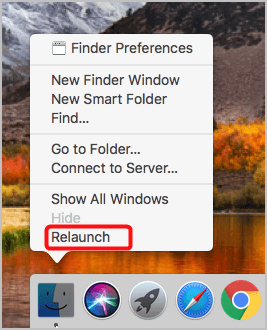 Then select Relaunch. Tada! You’ve saved some RAM of your Mac. Have you ever solved the Your system has run out of memory error? What methods did you try? Feel free to comment below with your own experiences.